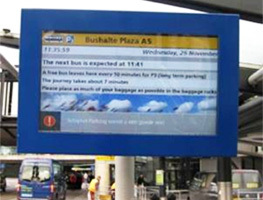 Winmate display product series are going to be used in outdoor environments; this means the display must be viewable in daylight. 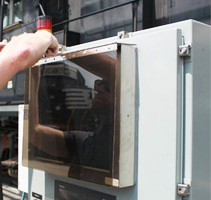 Winmate high brightness LCDs come with various sizes of industrial grade display from 24", 32", and 42". 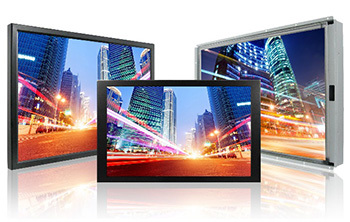 Support VGA, HDMI, DVI-D as optional interface, these displays were designed with various type of housing options to fit many industrial applications. These series offer the most cost-effective solution for industry and supports both indoor and outdoor application with High brightness solution.